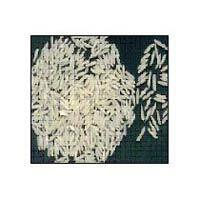 We are renowned Manufacturer and Supplier of 1010 Long Grain Non Basmati Rice . We procure our 1010 Non Basmati Rice using organic farm practices and superior quality seeds. We process the 1010 Long Grain Rice in clean and hygienic environment. 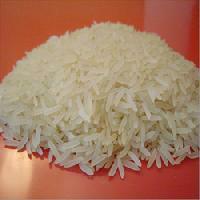 The Long Grain Non Basmati Rice provided by us has delicious taste and is extremely healthy. We package the rice in premium packaging material. We are able to serve patrons in Pondicherry(India) as well as any other marketplace owing to our resources to deliver the purchasers' Pondicherry(India) without hassle. We believe in utilizing government approved and reputed payment methods in order to maintain a high level of transparency and trust while a patron is paying for an order. Our company offers premium quality long grain Basmati Rice that is extremely popular among our customers.Long grain Basmati Rice has slender & longer grain. The parboiled rice provided by us is generally produced by imposing process of soaking, pressure steaming, drying prior to milling etc. 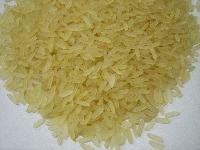 We are a well established name for manufacturing and exporting the finest grade of parboiled rice. With the excellent quality of parboiled rice supplied by us, we have attained a fair amount of success as parboiled rice manufacturers, indian parboiled rice exporters. We provide high quality 1121 long basmati rice that is grown on fertile land. Our assortment of fresh 1121 long basmati rice is free from rot, cuts, spots and pesticides.